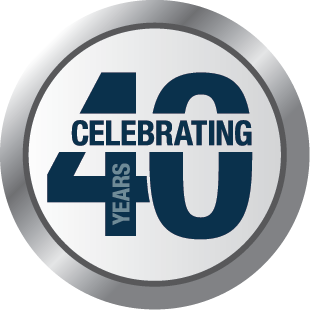 Scott Biehl set out on a path 32 years ago to own his own car dealership, and he has moved higher and higher up the ladder toward that dream over the years. 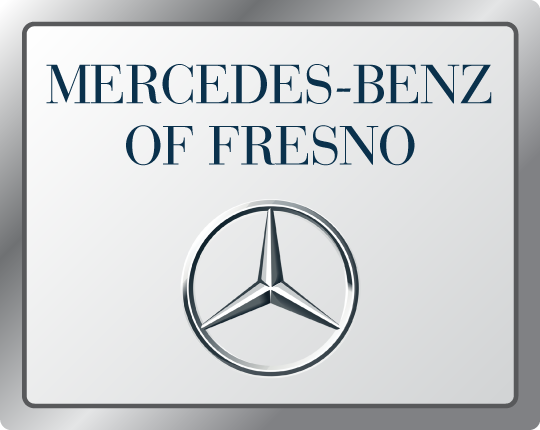 He reached the top of the ladder last week when he became the dealer principal of Mercedes-Benz of Fresno. 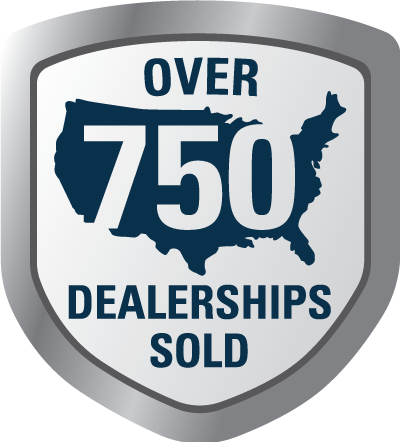 Congratulations to Ramon Alvarez on the successful sale of Alvarez Jaguar! 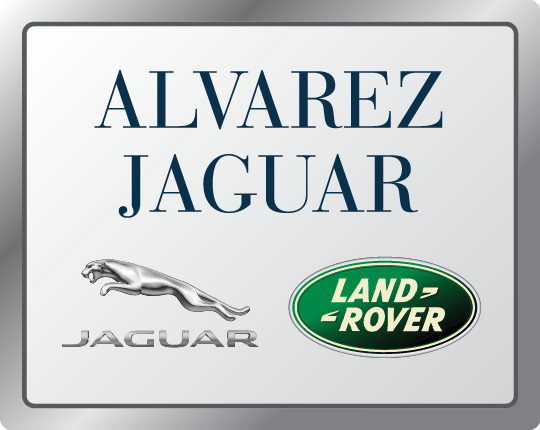 Ramon Alverez owned Alvarez Jaguar in Riverside, California, for almost 25 years. It’s never an easy decision to sell a business you’ve poured your blood, sweat and tears into, but Alvarez decided it was time.